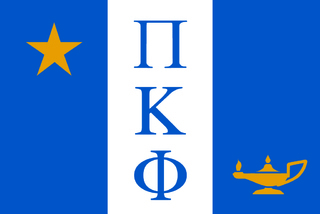 Three friends got together to start Pi Kappa Phi in December 1904 at the College of Charleston in Charleston, S.C.; thus, it is certainly more than irony that Pi Kappa Phi's motto is "Nothing Shall Ever Tear Us Asunder." 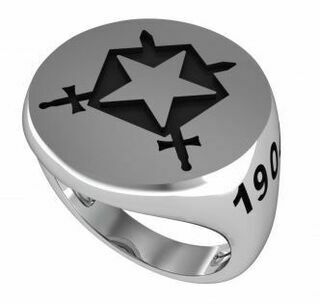 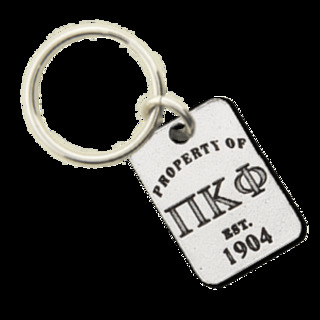 Thus, more than a century later, the fraternity has become an enormous brotherhood numbering more than 100,000 over about 140 chapters. 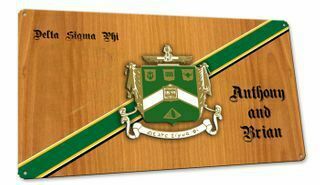 Its stated mission today is to create a lifelong brotherhood that develops leaders and encourages service so communities are bettered. 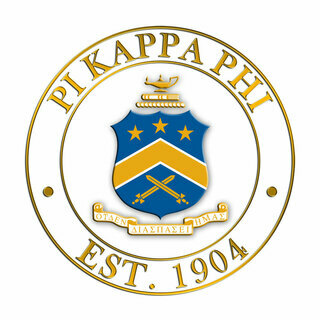 Some notable Pi Kappa Phi leaders are present and former senators like Lindsey Graham and Ernest "Fritz" Hollings, former L.A. Dodgers manager and executive Tommy Lasorda, and various titans of business, academia, and other fields. 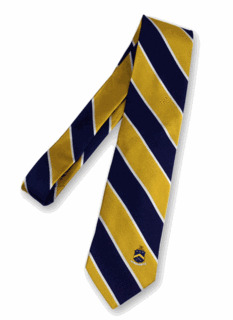 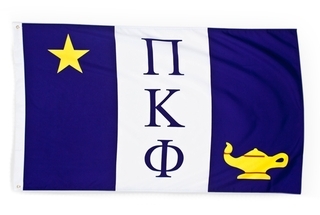 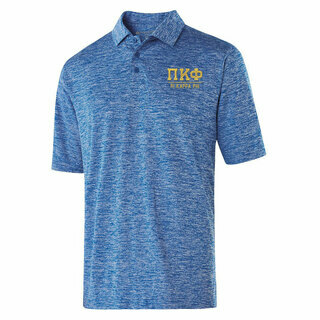 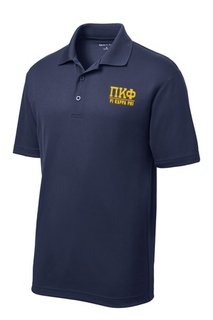 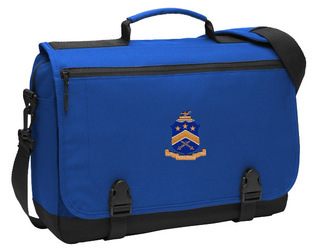 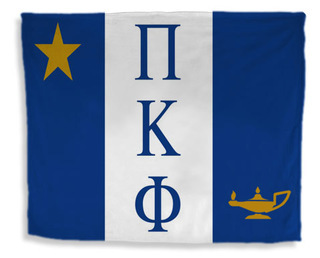 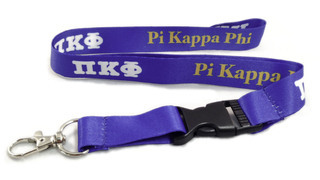 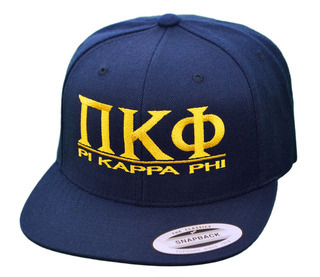 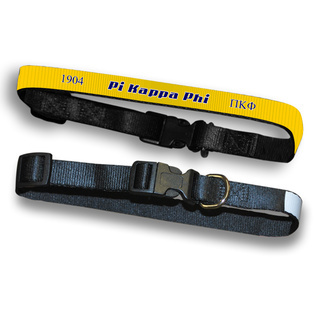 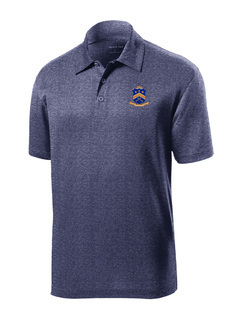 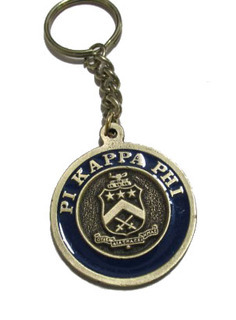 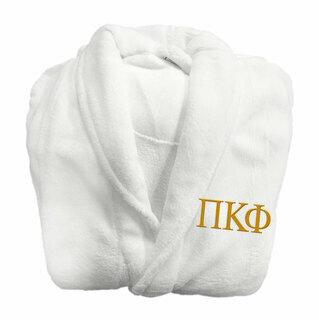 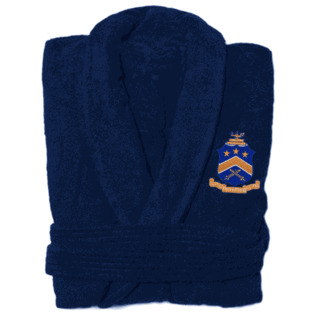 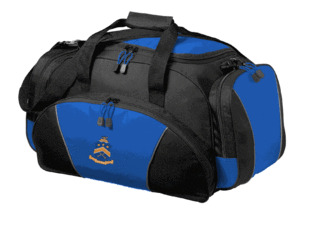 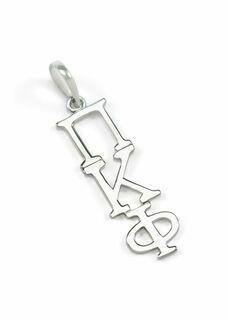 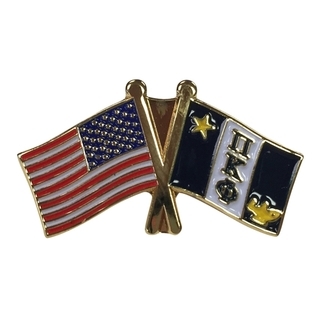 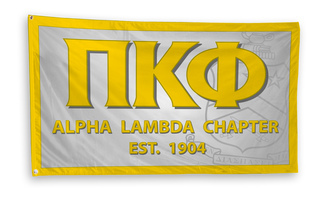 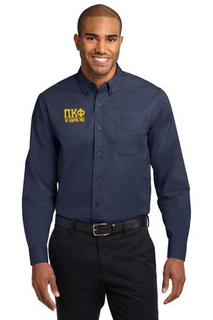 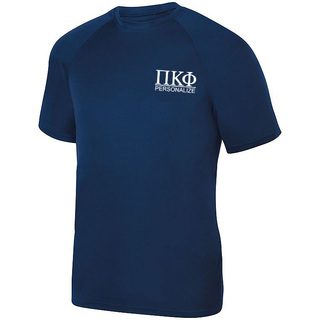 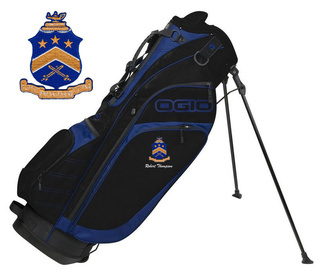 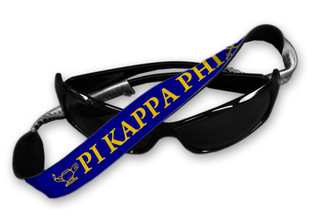 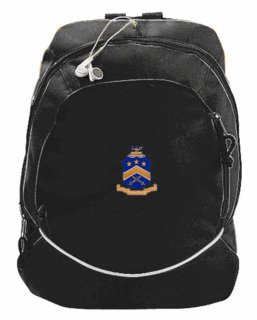 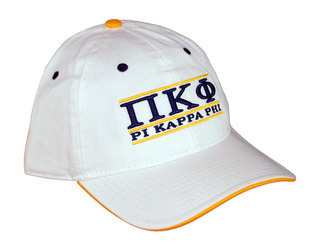 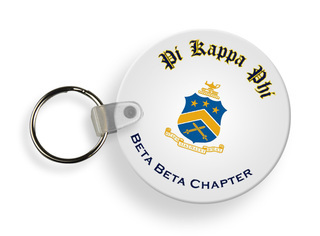 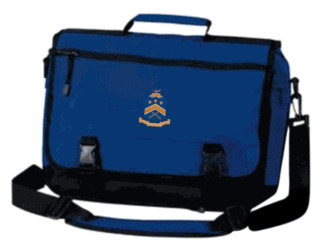 To proclaim your membership in such an auspicious organization, the easiest and best way is to attire yourself in Pi Kappa Phi apparel from Greek Gear featuring its colors of white, gold, and royal blue. 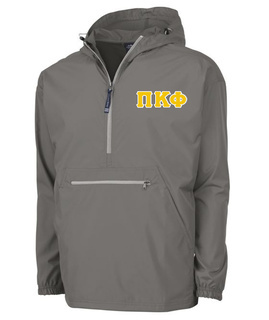 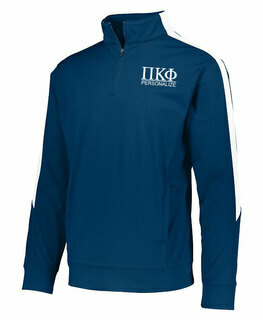 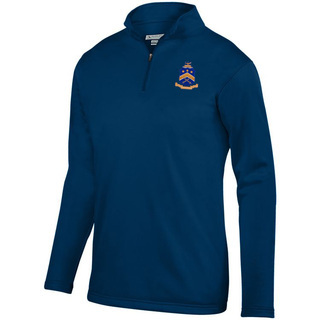 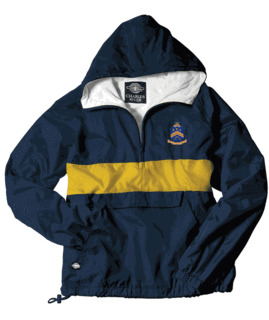 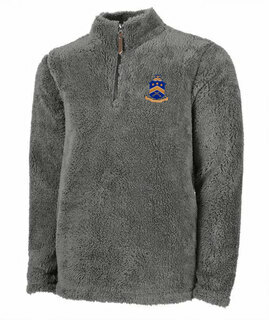 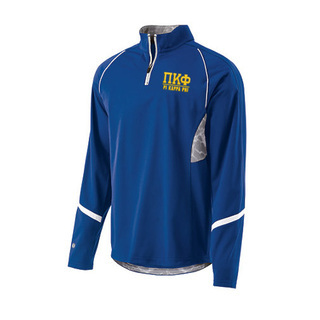 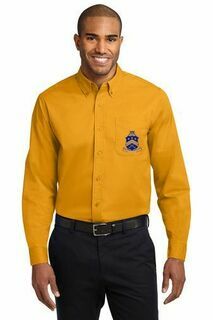 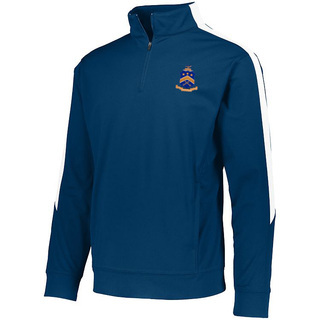 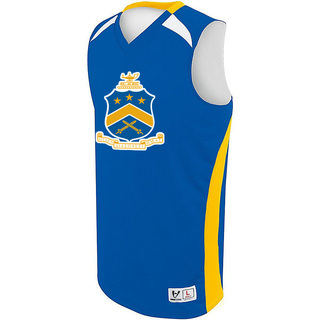 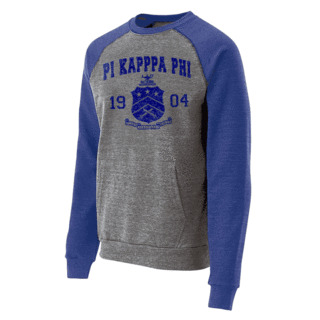 Just the Pi Kappa Phi shirts alone offer an astonishing array of options: long-sleeved, short-sleeved, sweatshirts, T-shirts, Oxfords, Twills, Polos, not to mention jackets and sportswear too. 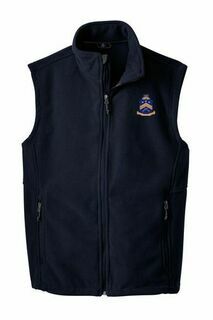 You will easily find something to suit your tastes. 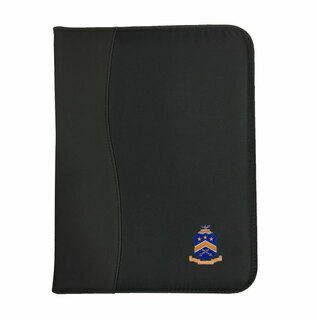 This same phenomenon will extend to our varied selection of product categories. 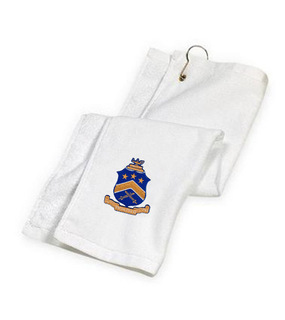 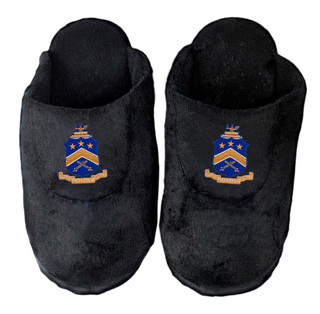 Choose from among keyrings and keychains; robes, towels and slippers; recreational and golf items; bags, briefcases and totes; desk and office items; blankets, pillows and home goods and signs and flags, and even more. 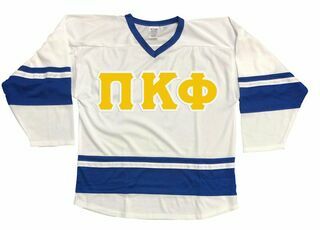 No need to waste time, money and gas shopping from store to store when you can get the best all-around deal from Greek Gear right at your fingertips. 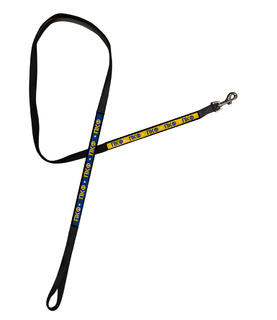 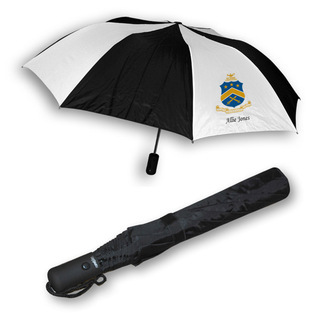 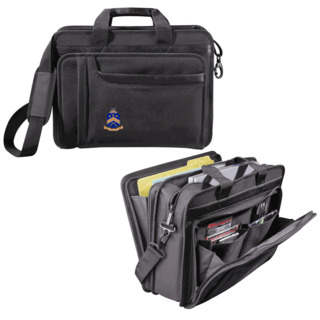 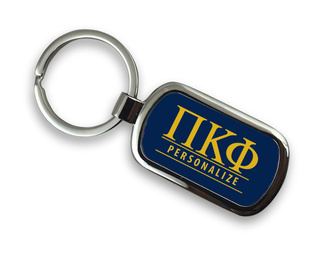 Our merchandise is relentlessly high-quality and you will always get the best buy. 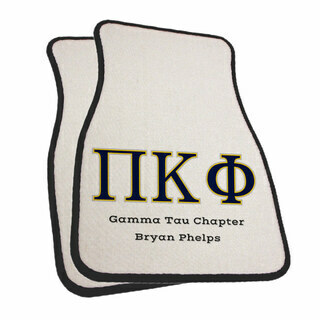 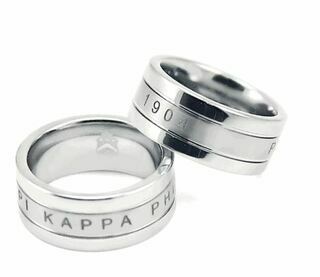 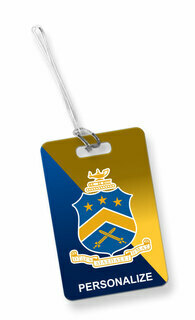 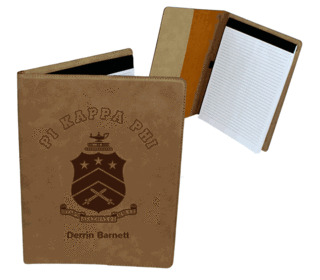 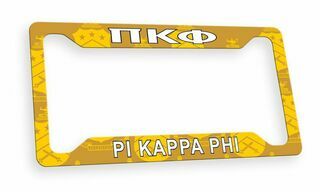 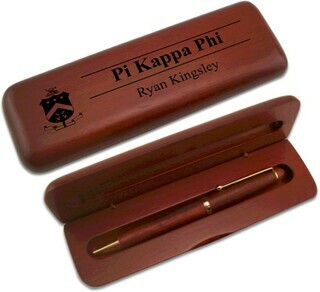 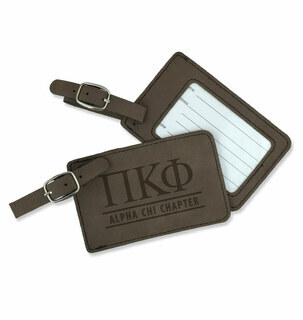 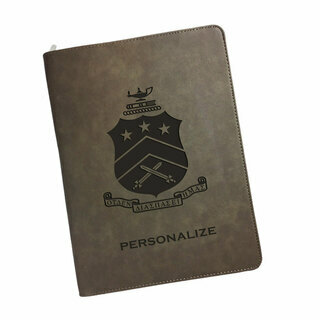 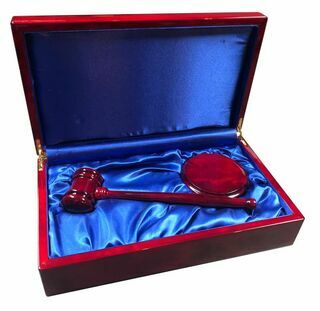 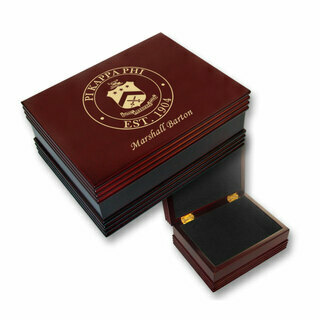 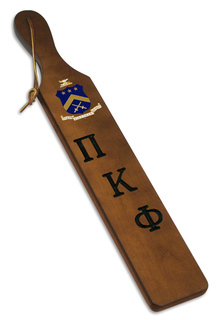 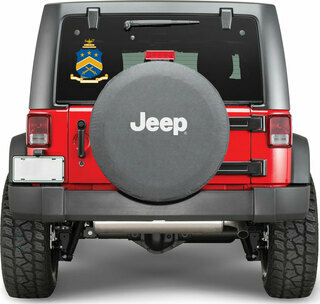 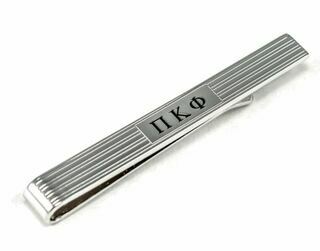 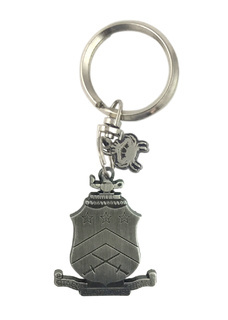 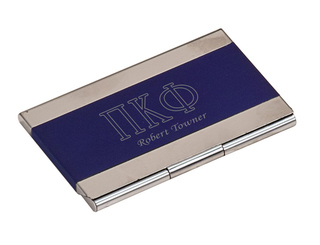 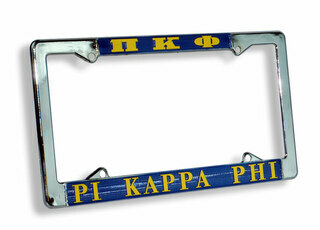 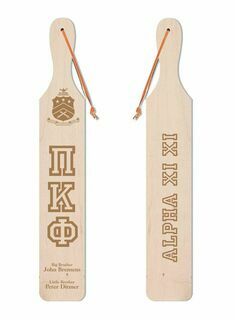 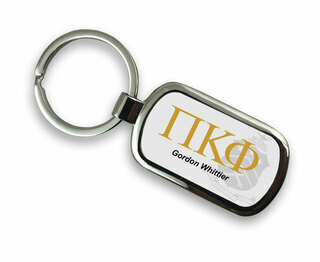 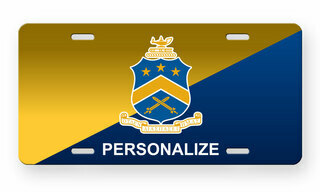 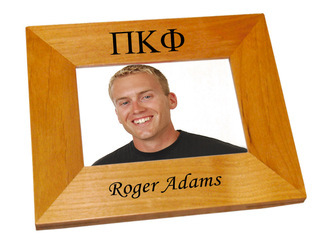 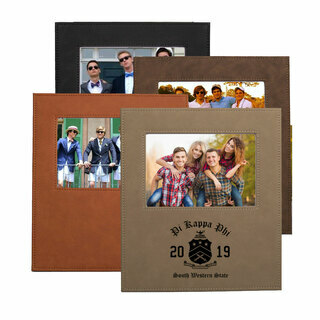 We look forward to providing you a very tangible way of memorializing your time as a member of Pi Kappa Phi. 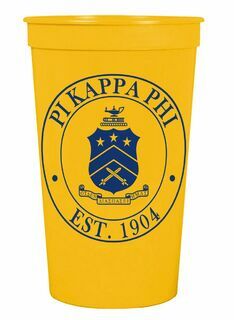 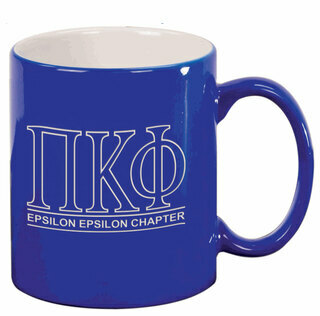 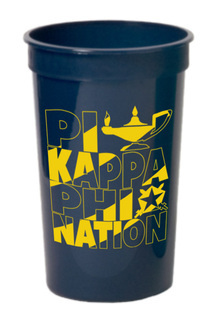 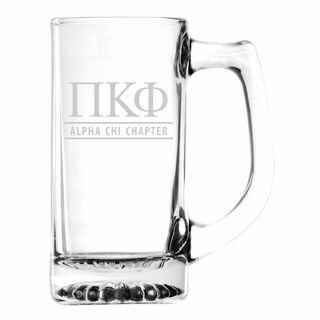 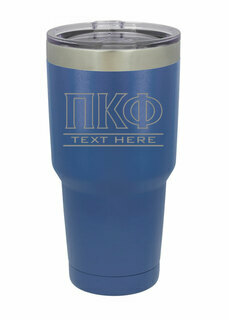 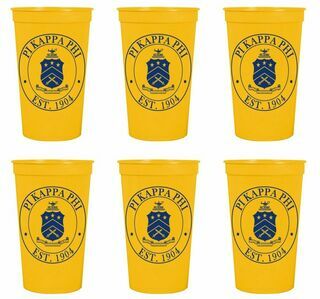 Pi Kappa Phi Nations Stadium Cup - 10 for $10! 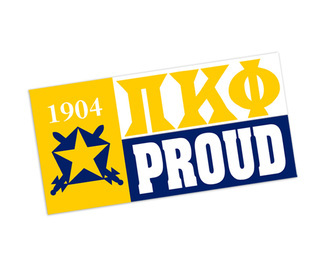 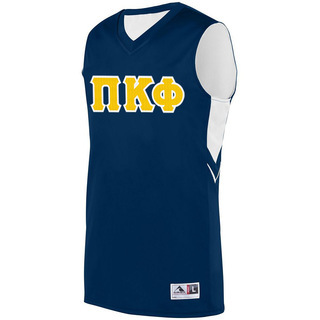 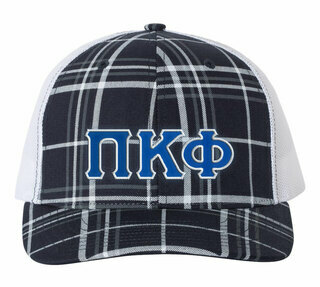 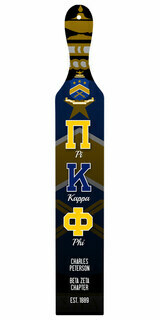 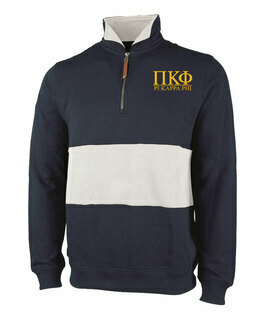 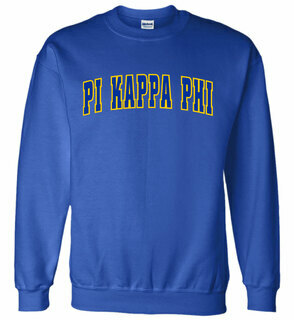 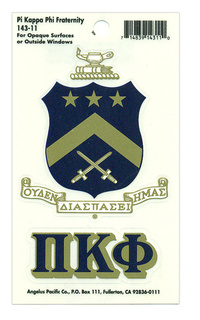 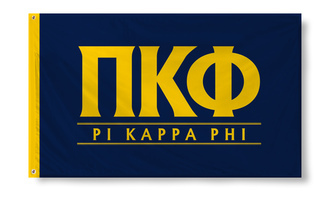 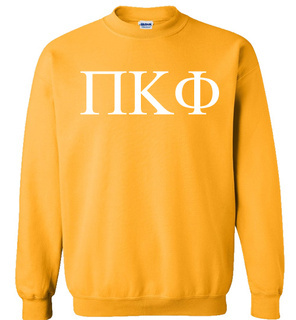 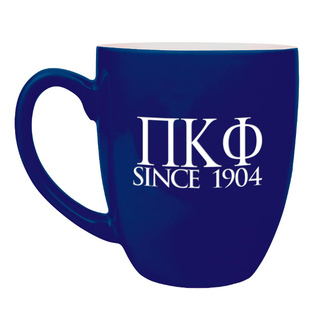 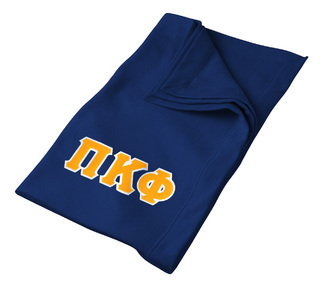 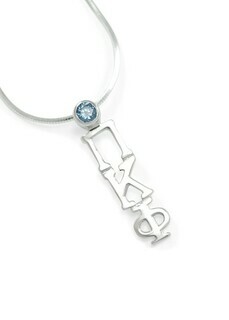 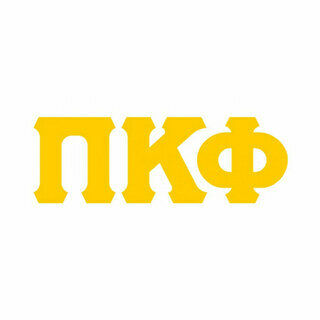 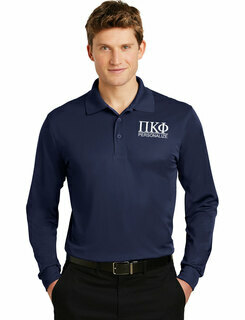 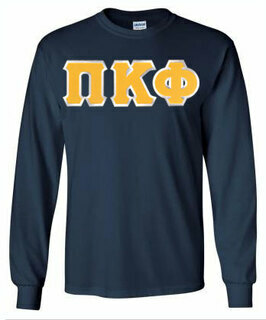 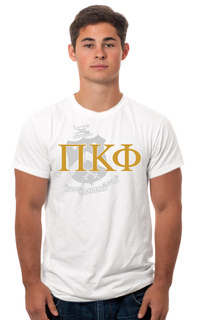 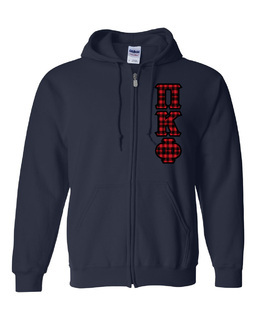 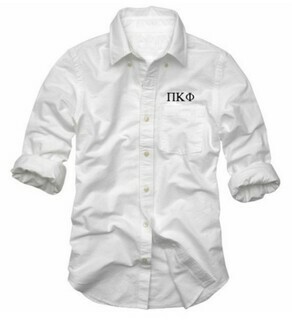 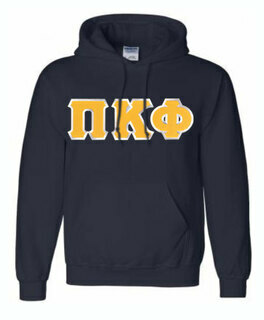 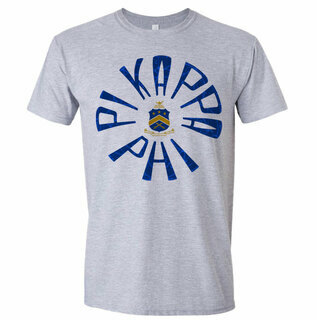 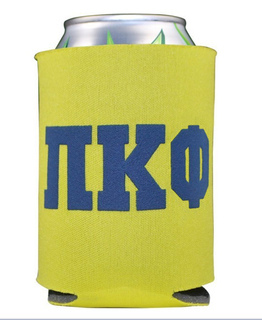 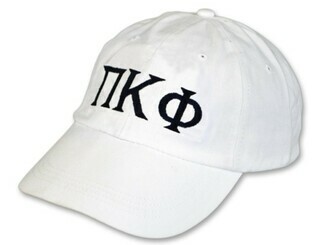 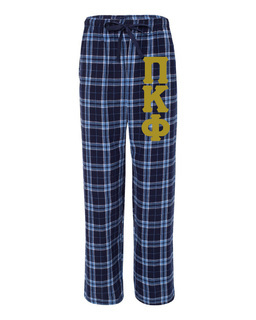 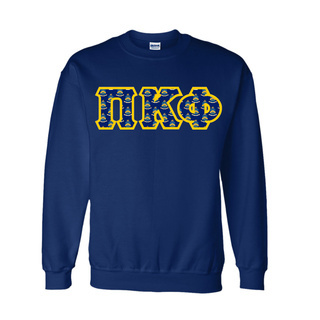 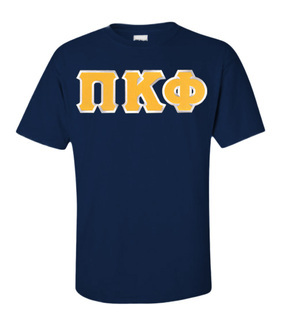 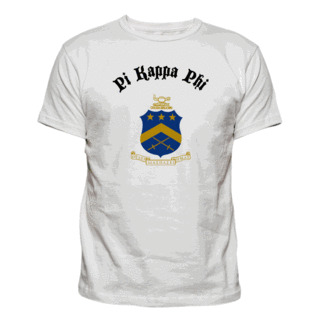 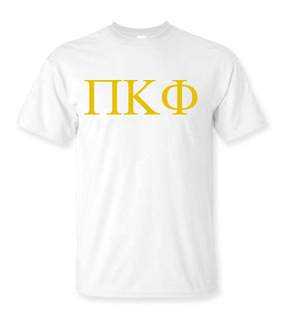 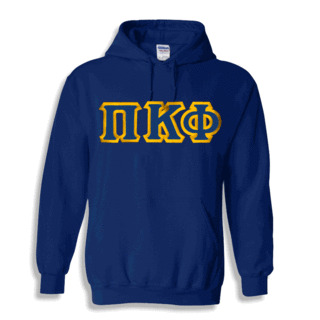 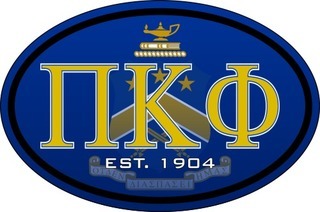 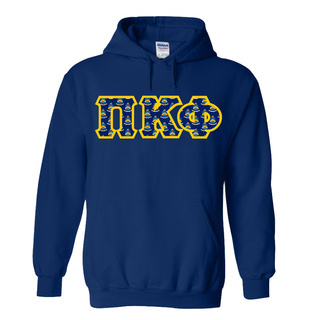 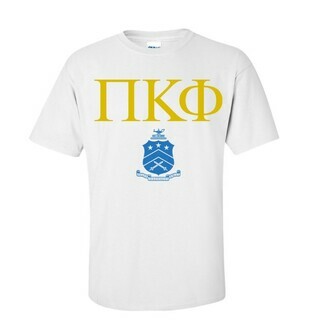 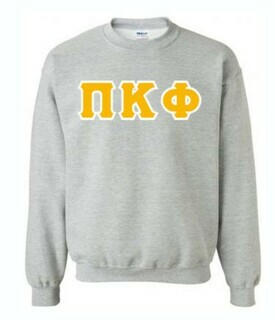 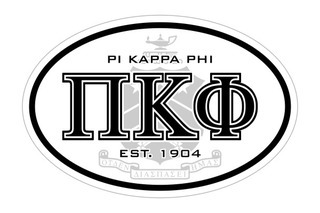 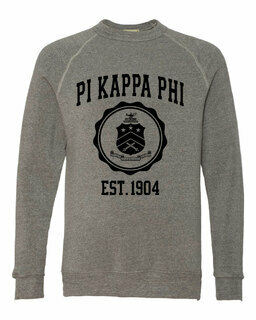 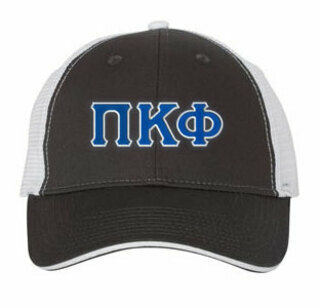 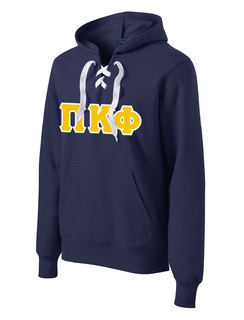 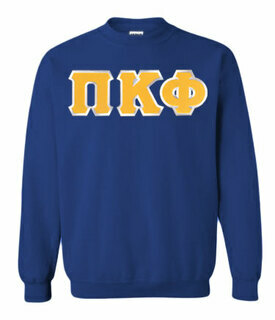 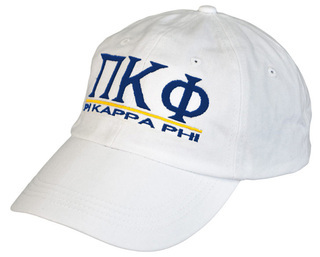 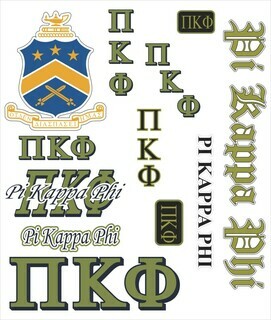 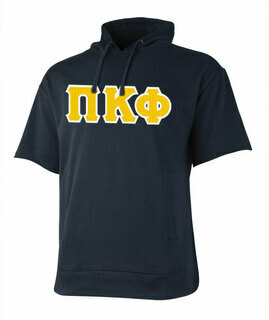 Pi Kappa Phi Lettered Tee - $9.95! 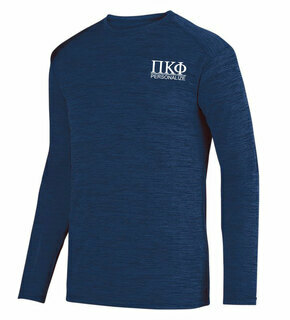 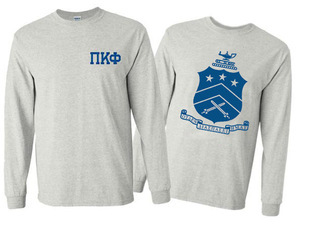 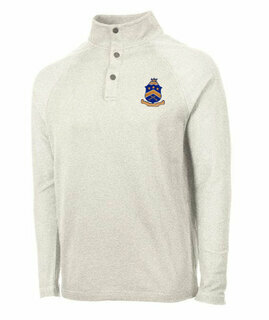 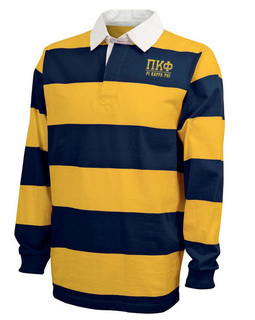 Pi Kappa Phi World Famous Crest - Shield Long Sleeve T-Shirt- $19.95! 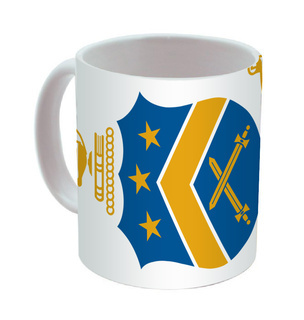 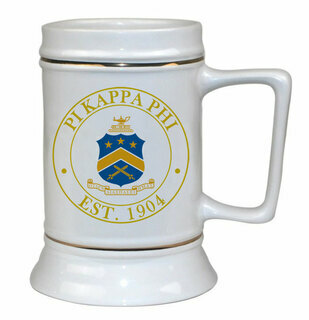 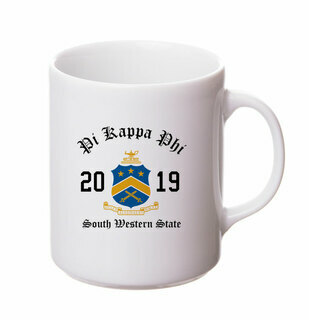 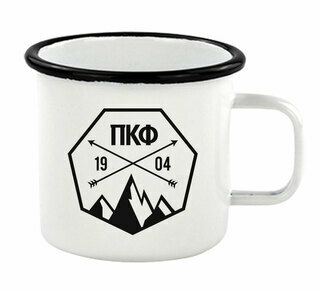 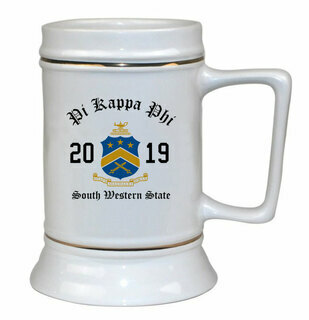 Pi Kappa Phi Ceramic Crest & Year Ceramic Stein Tankard - 28 ozs! 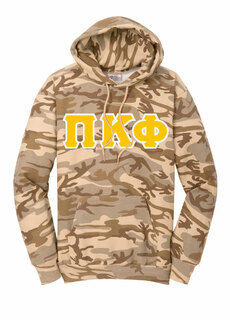 Pi Kappa Phi Heavy Full-Zip Hooded Sweatshirt - 3" Letters! 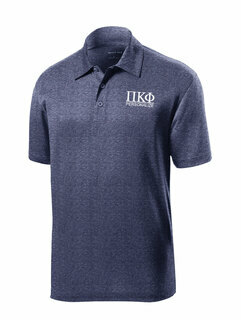 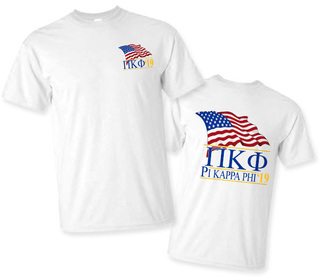 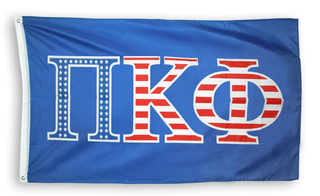 Pi Kappa Phi Patriot Limited Edition Tee- $15! 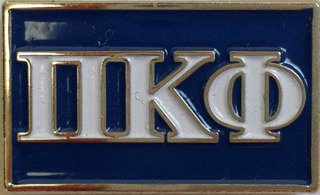 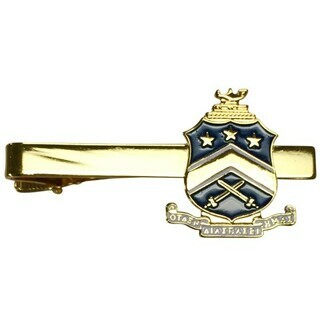 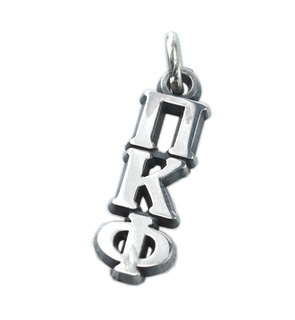 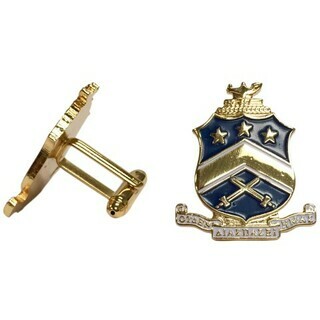 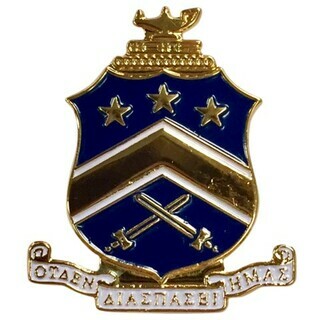 Pi Kappa Phi Color Crest - Shield Cuff links-ON SALE!